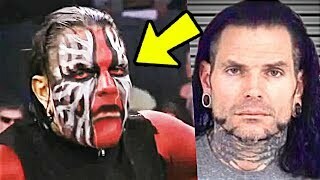 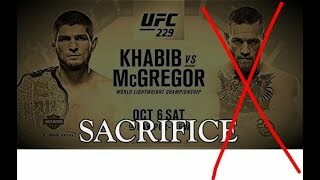 - UFC 229 is over and Khabib def. 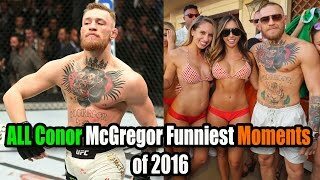 Conor McGregor via Submission. 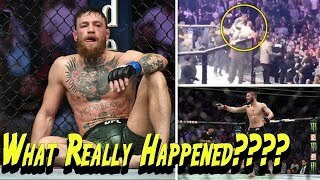 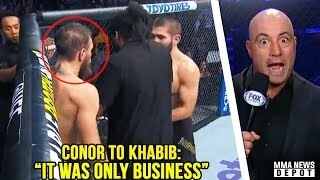 - Dana White Reacts to UFC 229 and said he is disappointed in Khabib after that brawl with Dillon Danis.